Its been 48 hours since I touched down in Sri Lanka and im happy to be back in a tropical climate again. Exiting the plane I was instantly aware of the heat and humidity, but it was a welcome change from the cool of the Perth winter i’d left behind. 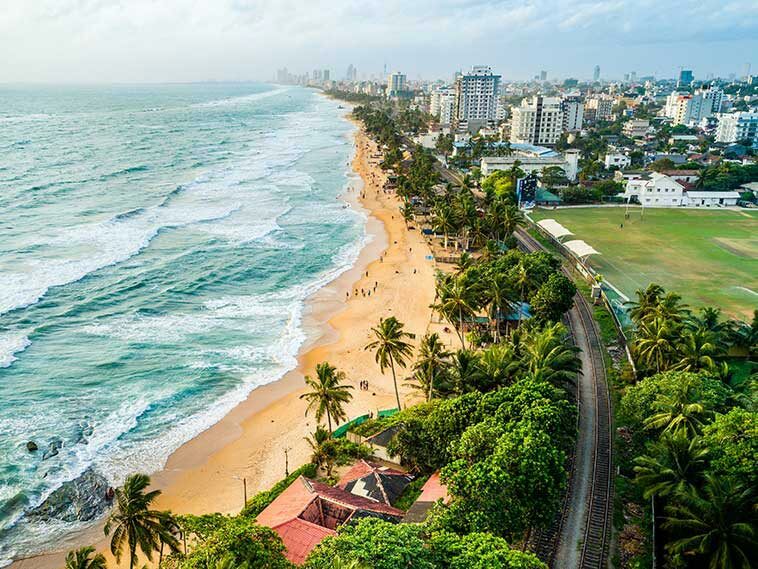 I decided to start my time in Sri Lanka with some serenity, instead of the tireless energy of Colombo city, so after negotiating a still overpriced airport Taxi, i arrived at my accommodation in the coastal suburb of Mount Lavinia. Walking to the beach from Island Hostels takes you passed the local train station, and down onto the tracks to get to the beach. As I tentatively made my onto the tracks, i wasnt the only one on them, as many locals were making their way from A to B as if it were a normal street or footpath. The golden sand of Mount Lavinia Beach stretches just short of 2km, and was a great place for my first drone flight in Sri Lanka. 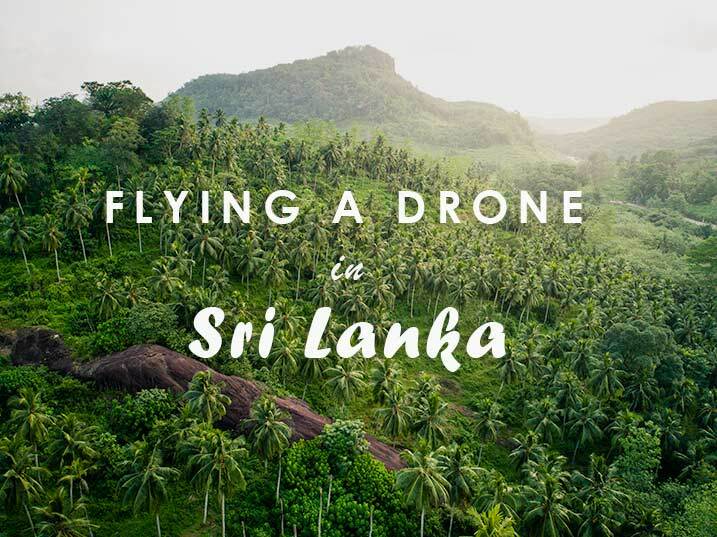 After setting the Phantom up, i was quickly surrounded by Sri Lankan’s, curious to see what I was doing, as it appeared they knew what a drone was, but had never seen one in action before. I took flight, showing them the beach and surrounds from above, as I framed a couple of shots before landing to drone to watch the sun disappear with my new local friends. So far I’ve dodged trains, patted all the dogs I’ve seen, got a local sim card (Dialog), eaten nothing but local food (mainly veggie fried rice to rice and curry) paying nothing over $3, and I feel like Im ready to start my adventure by train, heading south to explore the Southern Province of Sri Lanka.